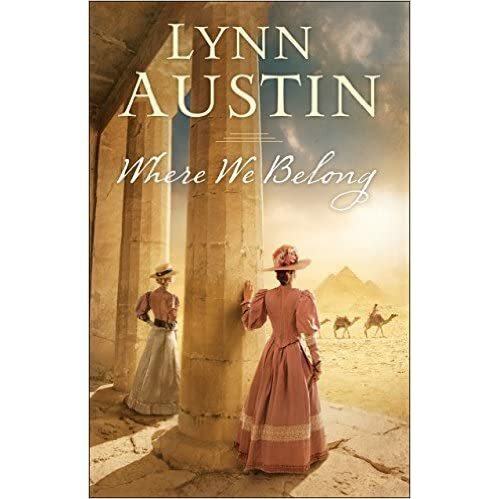 I’m reading Lynn Austin’s latest book, Where We Belong, which is a well-written Christian historical fiction story. 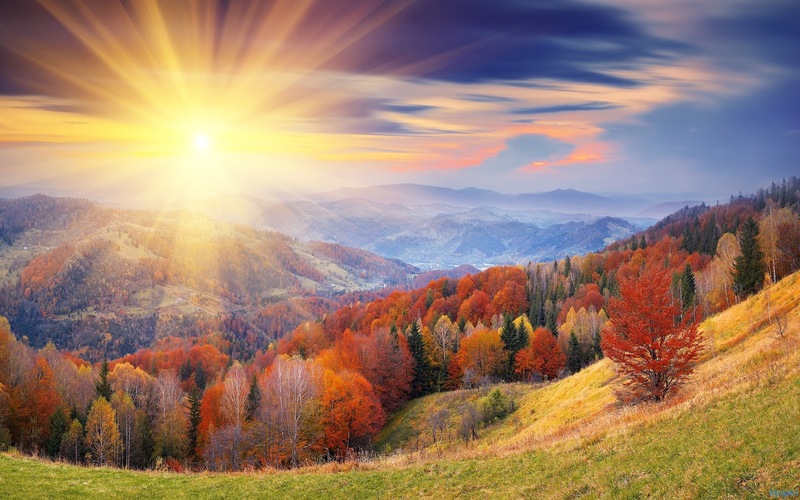 It’s a story based on the life of Agnes and Margaret Smith. Even though this discovery of theirs was corrupt, and useless, I’m going to finish reading the book, because it’s well written, interesting, and it will give me some insight into how some people think and are swayed, because of their lack of knowledge about the bible and it’s translations.